34 DAYS TO GO. . .
At this stage of pregnancy it is common for you to become a homebody. If you feel disengaged with your social circle and reluctant to plan social engagements, this is completely normal. 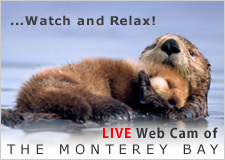 This time is best used to organize your nest and plan for practicalities associated with labor. 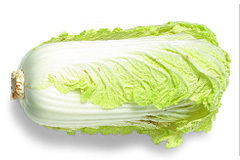 Your baby is about the size of Napa cabbage during week 36. 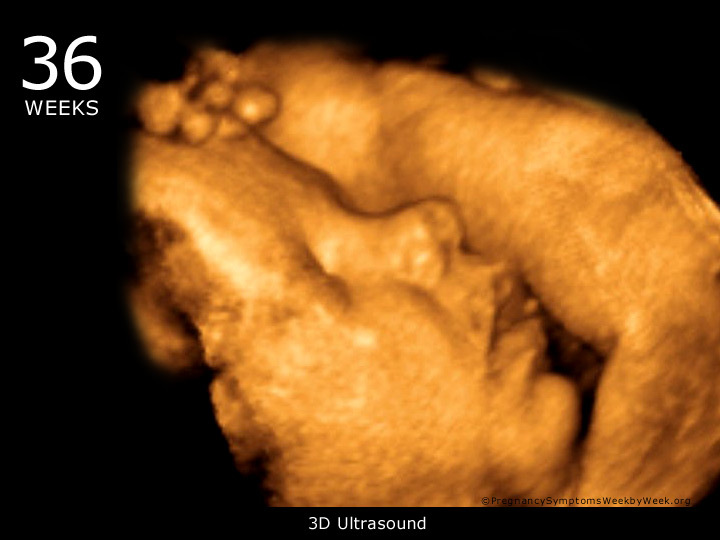 The Uterus is crowded as your baby grows making it harder for your baby to move. This being said, you'll probably still feel lots of stretches, rolls and wiggles. 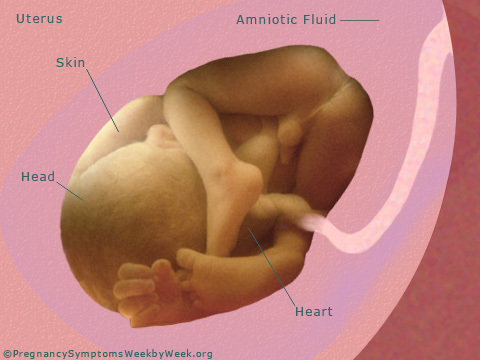 The Amniotic Fluid is decreasing as your baby grows and fills out your uterus. The Skin is shedding the fine downy hair, lanugo, that has covered you baby’s along with the vernix caseosa. Vernix caseosa is the thick, creamy substance that has protected your baby’s skin while they have been submerged in amniotic fluid. The Head is most likely pointed down, lower in the pelvis, at this stage which is ideal for natural delivery. This position is called "lightening" or "dropping." The Heart is beating fast at 110 to 160 beats per minute. It will continue at this rate for a couple years after birth, until it slows down to around 70 beats per minute, a beat similar to an adults. Swollen feet and ankles (also known as Edema) are typical symptoms in the later stages of pregnancy. This is do to excessive fluid that absorbs into the tissues because of the increased volume of blood that sustains your baby. The swelling is usually worse later in the day. Below are some suggestions to help relieve the swelling. Lie on the floor with your feet up on the wall. Elevate your legs when sitting. With only about four weeks to go, now is the time to organize all your partner's contact information so you will be able to get a hold of him once you start labor. Remind them to ensure their cell phone is on and close by at all times. If you have children or pets you should arrange who will watch over them when you go to the hospital. It is important to prepare a bag with all the items you may need once you head off to the hospital. The list below are a few suggestions for you and your baby.